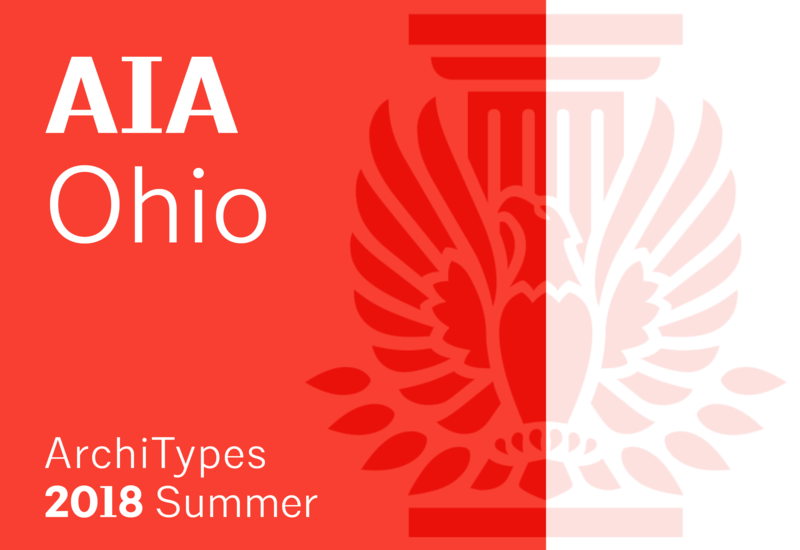 ArchiTypes is the E-newsletter of AIA Ohio and is provided to AIA Ohio members on a quarterly basis. YAF CONNECTION is the official magazine for young architects produced by the Young Architects Forum that includes articles on leadership, mentorship, and fellowship. Each edition also includes book reviews for young architects by young architects.